Gluten-free, cruelty-free, sulfate free, phthalate free, paraben free… the list goes on. We are seeing these phrases pop up on products more and more, but what do some of them mean? Let’s talk about parabens. Parabens are chemical preservatives that are added to health, beauty and personal care products to stop the growth of fungus, bacteria and other microbes. If you think a product has parabens, you’re probably right. The American Chemical Society estimates that parabens are in 85% of personal care products. Our skin absorbs parabens when we use everyday products like hand soap, face lotion or mouthwash. If you read the ingredients on a product and it contains methylparaben, ethylparaben, propylparaben, butylparaben or isobutylparaben, it has parabens. Something that prevents the growth of fungus and bacteria sounds like a good thing, right? Wrong. One study found that parabens can spur the growth of breast cancer cells. This is because parabens have a chemical structure similar to estrogen, which means they mimic the effect of estrogen in the body. Parabens have also been linked to reduced fertility. This study found that women tend to have higher paraben levels than men because they typically use more personal care products. 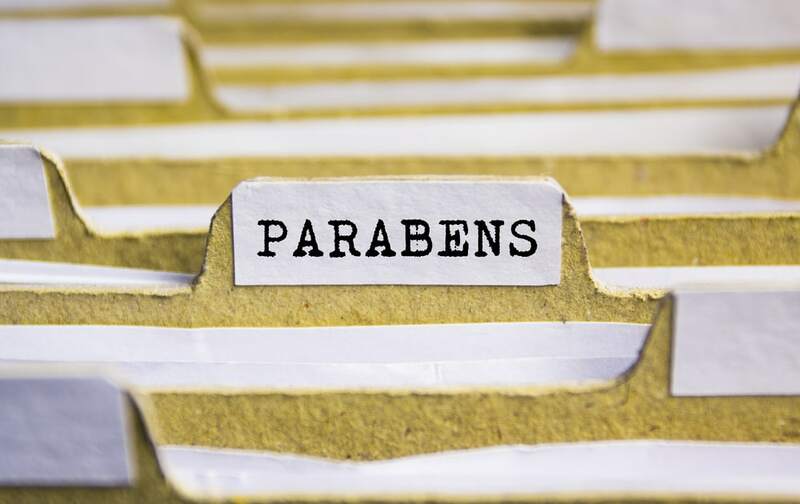 Are there safe levels of parabens? The good news is activists are pushing to ban parabens in products. The European Union has already banned certain parabens, and two bills have been introduced in the US advocating for more regulation. 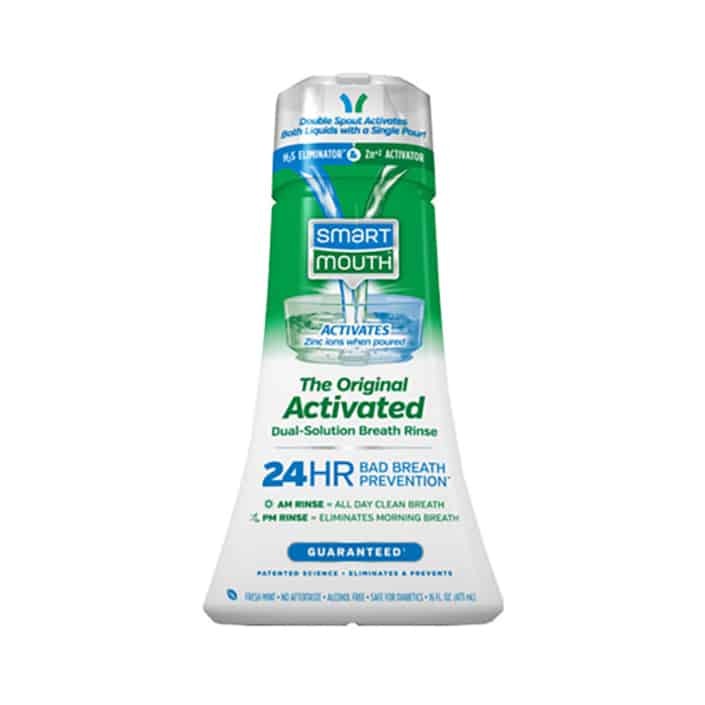 Multiple cosmetic and personal care companies have taken it upon themselves to rid their products of parabens, including SmartMouth. All of SmartMouth’s products are paraben free and have been since 1993. 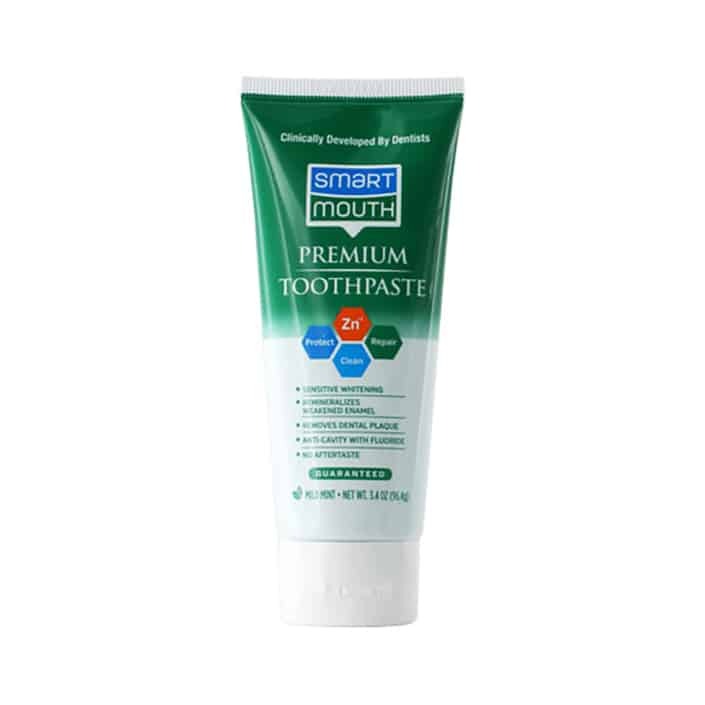 SmartMouth is able to use their unique zinc ion technology to eliminate and prevent bad breath for 24 hours without using harmful preservatives like other mouthwashes. 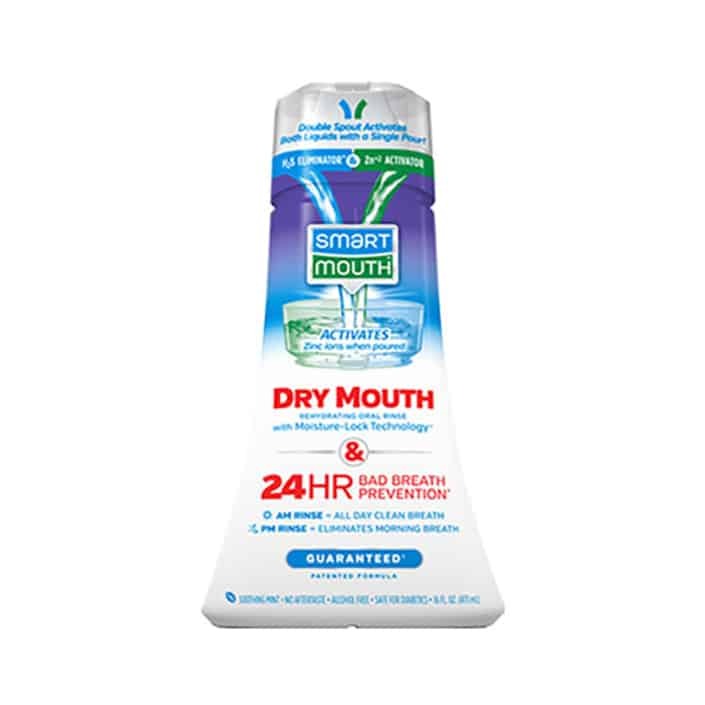 SmartMouth’s product line features 3 Activated Oral Rinses, Premium Toothpaste and Dry Mouth Mints. You can find all of these paraben-free products for all your oral health needs at most pharmacies, supercenters and online at Amazon. Follow us on Twitter and like us on Facebook to learn more about oral health and SmartMouth!